Realme has said that 100,000 units will be available during the next sale later today. 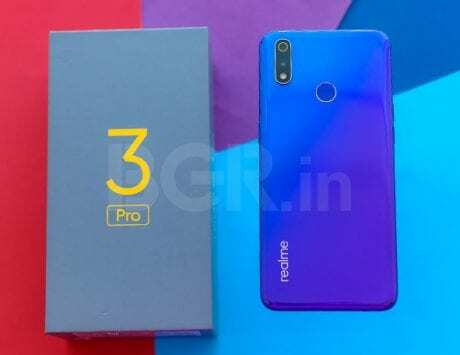 In just a few months of its existence, Realme has gained a surprising amount of traction in the Indian smartphone market. 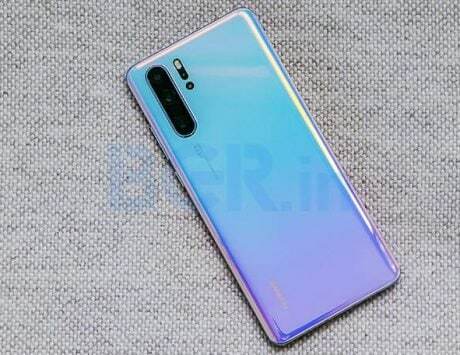 The ex-Oppo subsidiary’s portfolio now includes as many as five smartphones, with the latest being Realme U1. The selfie-centric U1 was launched just about a week back, and was made available for purchase for the first time via flash sale earlier today. If the numbers outed by the company are any indication, it seems that the U1 is off to a resounding start. 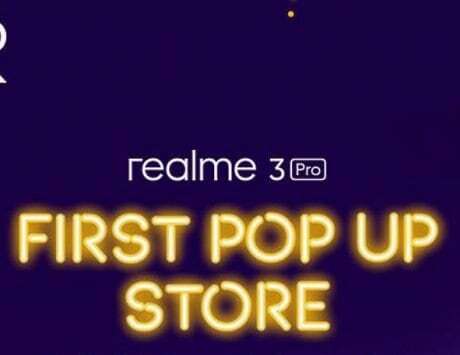 Realme has claimed that during the first flash sale, the entire initial stock of Realme U1 smartphones, comprised of 205,400 units, was sold out within just six months of the sale going live. 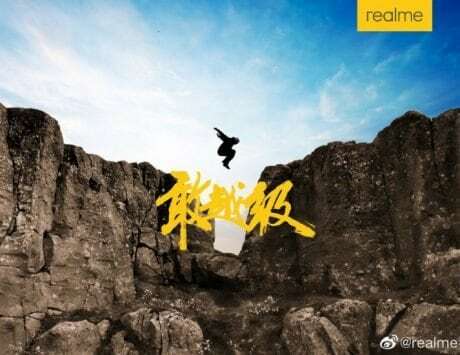 The company further said that in order to keep up with the high-demand for the smartphone, it’ll be restocking 100,000 more units of Realme U1 and putting them up for the next sale, scheduled for 06:00 PM today. 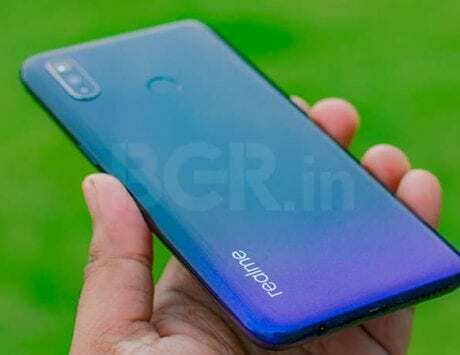 Realme U1 Review: New budget selfie champion? 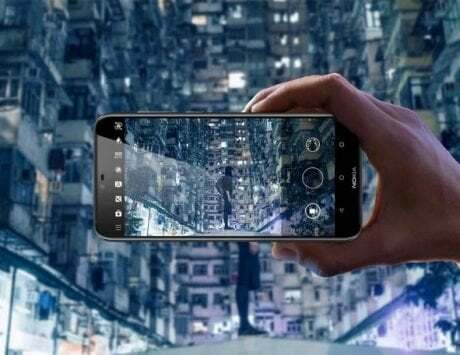 Talking about the device, the U1 is powered by the brand-new Mediatek Helio P70 SoC, paired with 3GB/4GB of RAM and 32GB/64GB of internal storage. The smartphone has a 6.3-inch FullHD+ display with a ‘waterdrop’ notch. There’s Android Oreo onboard, with Color OS 5.2 UI overlay baked on top. 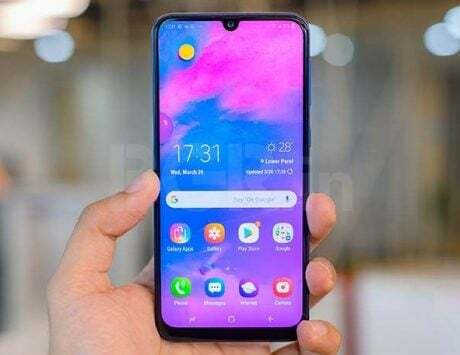 For imaging, Realme U1 features a dual-lens rear camera system, comprised of a 13-megapixel sensor and a 2-megapixel secondary depth sensor. Since it’s a selfie-centric smartphone, the U1’s 25-megapixel front-facing lens is helped by a whole bunch of AI-powered enhancements and multiple lighting modes. 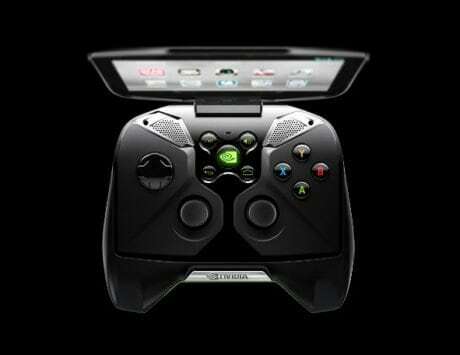 The smartphone has all major connectivity options, and is backed by a 3,500mAh battery.